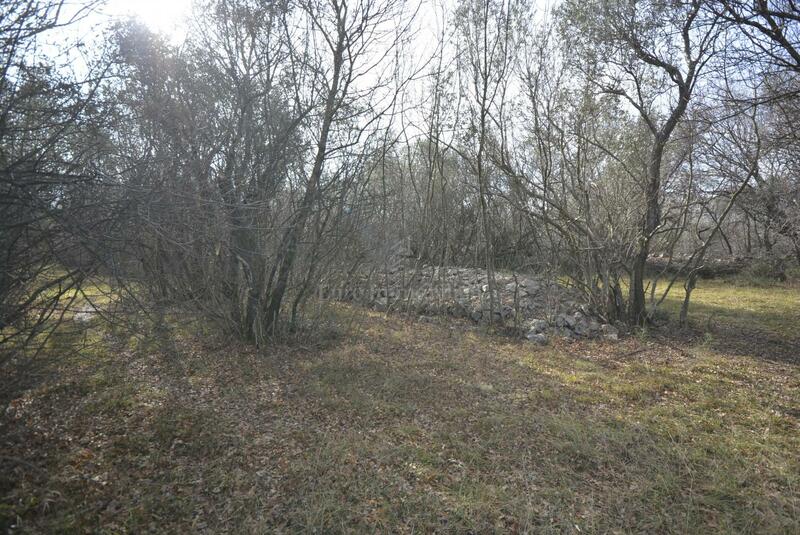 In a quiet location in the vicinity of Vrbnik, for sale is a building plot ideal for building a family house. 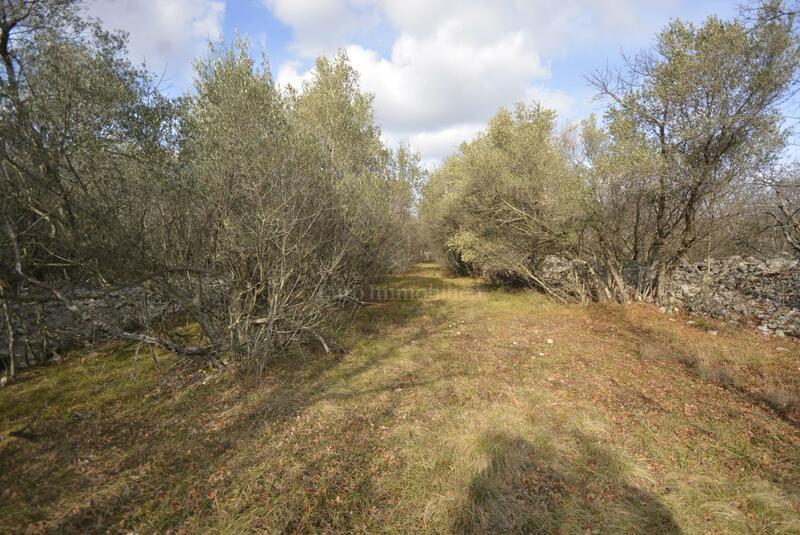 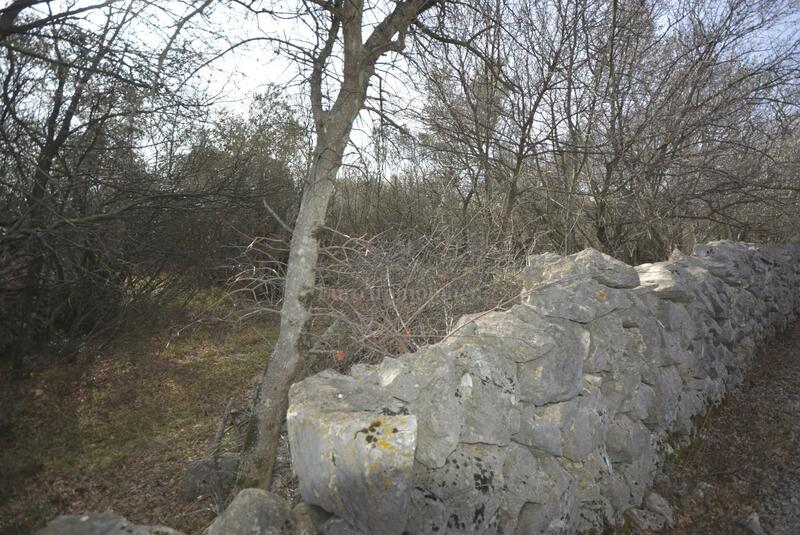 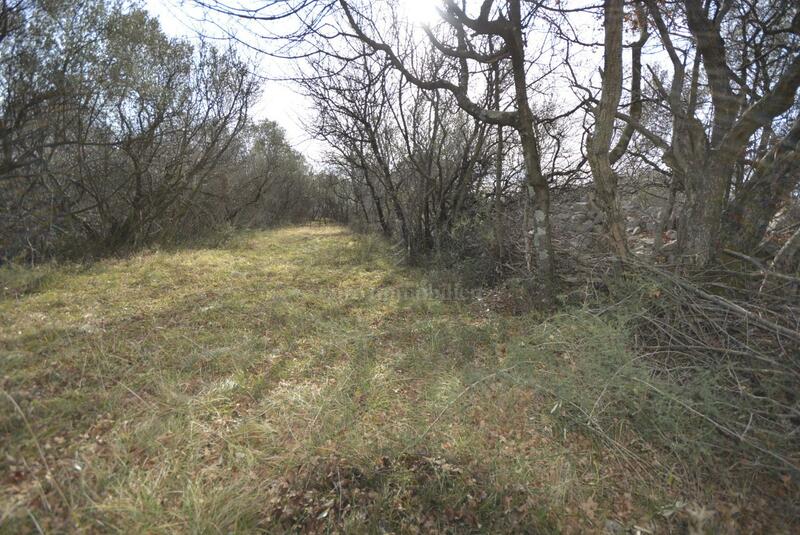 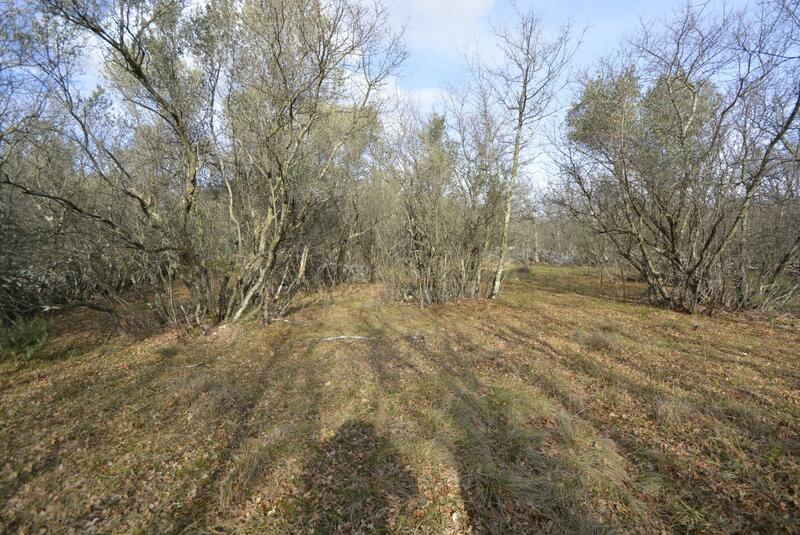 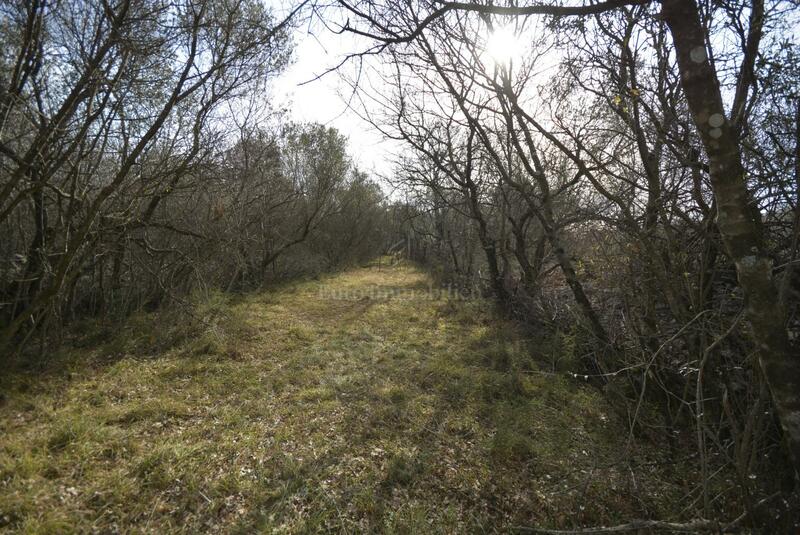 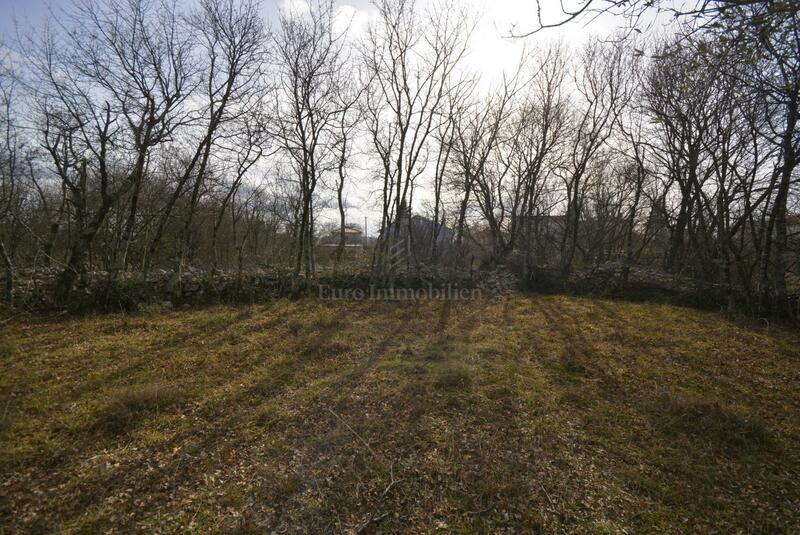 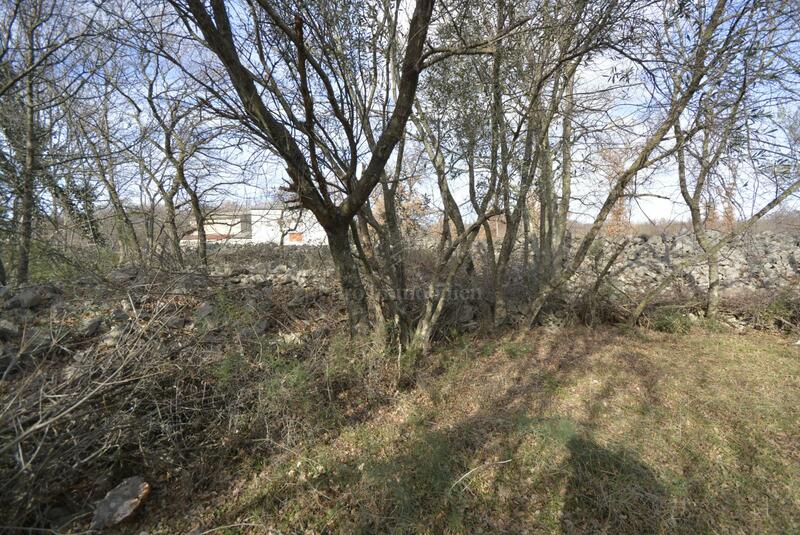 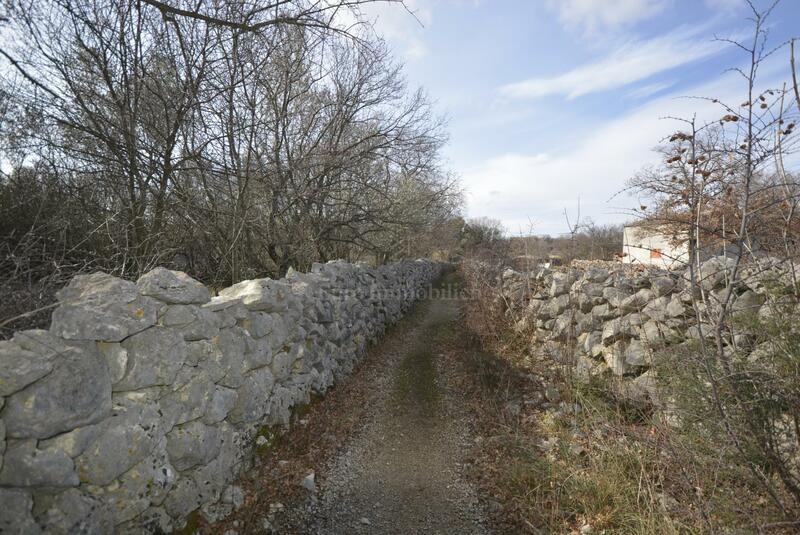 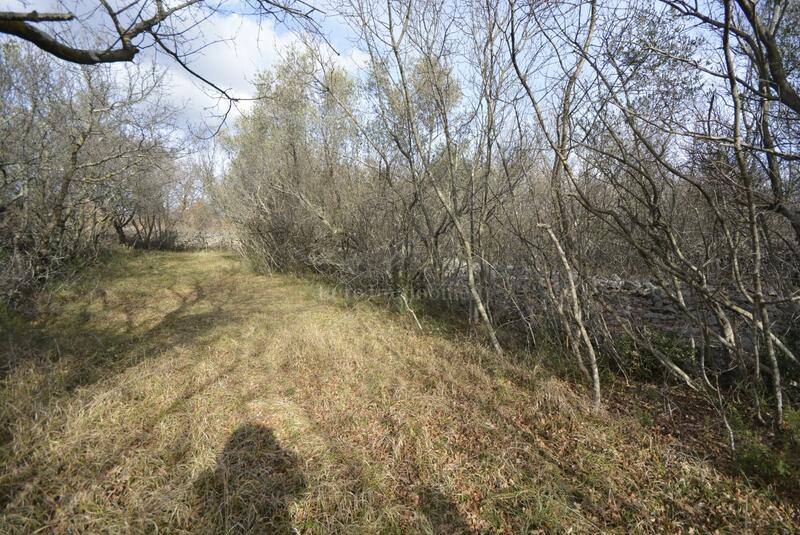 The land has a total area of 1791 sqm, it has a regular shape and has an access road. 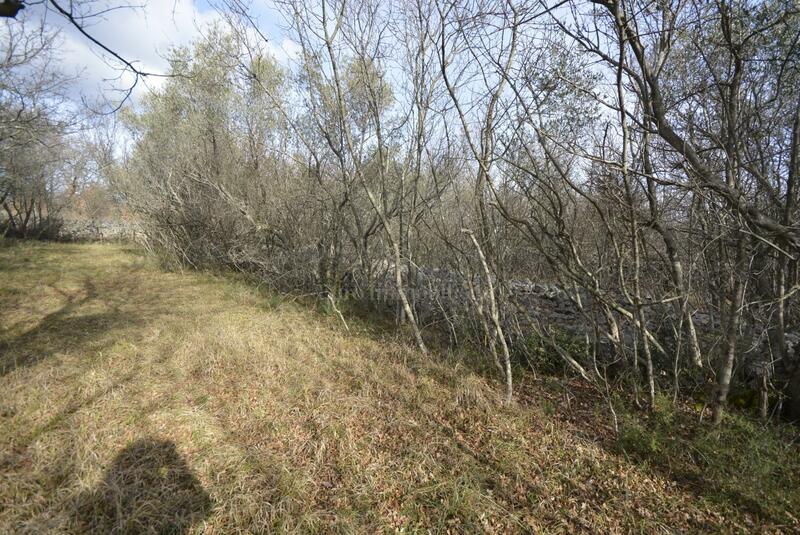 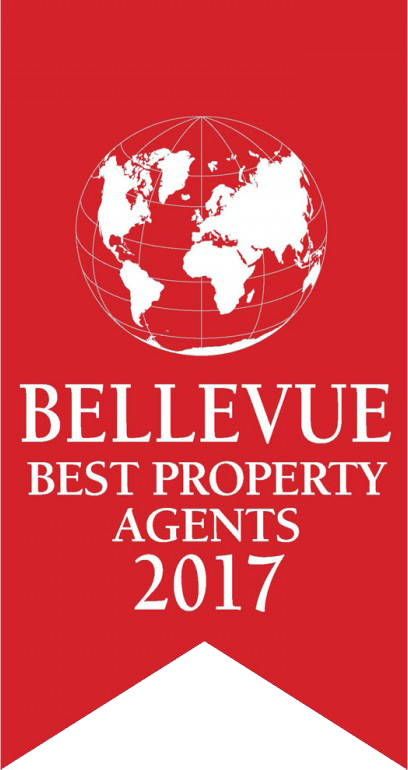 Infrastructure is located in the immediate vicinity. 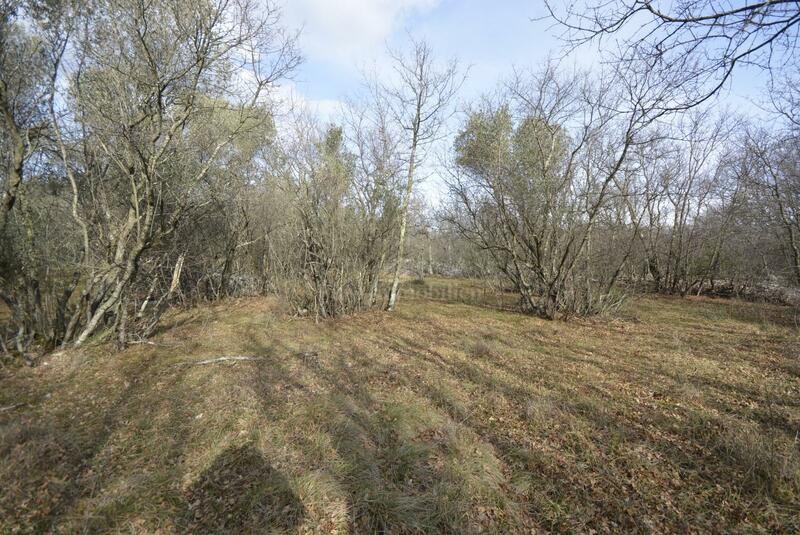 The building plot is 5000 m away from the sea.